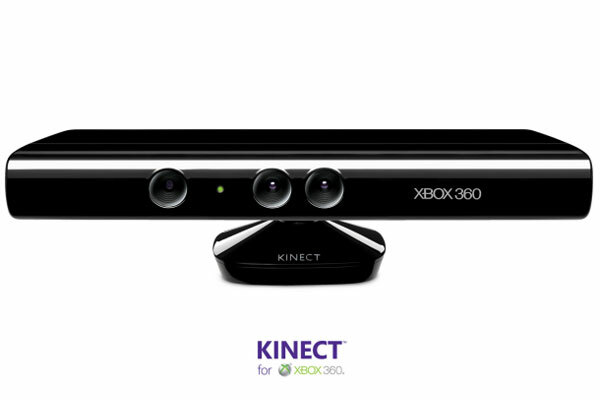 With around $500 million being spent on their marketing campaign alone, you’d think Microsoft would let you see a little more of Kinect. But staying true to their controller free gaming hardware, Microsoft wants it to be all about the player and from the video you can watch below, you can definitely see that. Included in the same campaign, we’ve noted reports of Kinect appearing on Oprah, of all shows, where the host even gave away an Xbox/Kinect bundle to the entire audience. As well as this, Microsoft have had a tour all over the UK at least showcasing the camera and allowing envying on-lookers the opportunity to have go themselves. One thing we did notice about the video was that the rooms were awfully large. We recently put up a post about Kinect’s limitation in what were expected of the gamer for the camera top work well with the human controller. One such instruction is to leave plenty of room between you and the camera, around 6ft even. Though this is only a slight niggle, but when Kinect finally lands on our TV stands in just a few weeks, we think the hype will have been enough to forgive this. So what do you think? Is it a bit much or have Microsoft hit the nail on its head as it were? Send your comments.